When Germany’s governing coalition came to power, the coalition agreement contained a pledge to continue the transition to a new energy economy. Accordingly, in February of this year, the German Federal Ministry for Economic Affairs and Energy launched its funding program entitled “Smart Energy showcases – Digital Agenda for the Energy Transition.” The goal of this program is to involve market players across the value chain, and to implement and test forward-looking energy systems in practical field trials extending over multiple years. EWE, the fourth largest energy provider in Germany, is making an application to take part in the program together with a consortium of 75 partners from research, industry, and politics and a planned total budget of 200 million euros. The “enera” initiative unites a large number of well-known German companies, including Siemens, SAP, and Software AG, as well as Bosch Software Innovations (you can find a complete list here). The project’s aim is to comprehensively digitalize the energy grid – part of which involves smart homes – in order to avoid expensive expansion of the conventional network. Smart homes are nothing new in Germany these days. 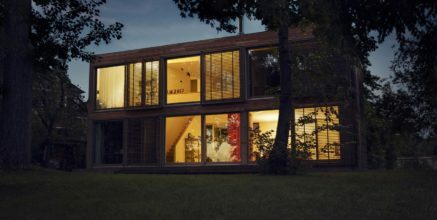 Numerous German companies, including enera project partners such as devolo, already offer a range of different smart home systems and components. All in all, it’s quite reasonable to ask why we want to explore the topic further in the enera project – and why we need more funding to do it. Today’s smart home products cater to a broad spectrum of applications and can help users in many different areas of their lives. However, many of the products fall into the gadget category, things that seem appealing at the outset but are then quickly forgotten. "Smart homes are nothing new in Germany these days. Numerous German companies already offer a range of different smart home systems and components. " People want increased home security, as well as reduced energy consumption and energy costs. If we’re totally honest, current products fulfill those requirements only to a limited degree, since it generally takes many years to amortize the costs of purchase. What’s more, users need to have technical expertise even to operate the systems and be able to adapt them to their personal environment and needs. A truly comprehensive integration incorporating energy generating facilities, storage systems, and cogeneration units alongside standard components such as heating thermostats, switches, and measurement sockets does not yet exist. Given the high costs of developing such a solution, a lack of business models, and consequently high procurement costs, a solution of this kind is simply not economically viable for any of the parties involved, whether it’s systems manufacturers, energy providers, or domestic customers. The energy transition is something that affects all the parties involved, from energy providers and industrial customers to domestic customers. 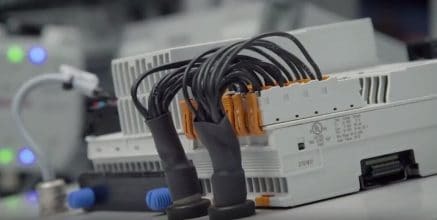 That’s why it’s necessary to connect all the components that make up the energy system, from power stations and wind parks, to electric meter readers and indeed smart homes. And that’s just what we want to achieve by implementing the enera project. Our goal is on the one hand to make our energy system more efficient and ensure it is in a position to handle future developments, and on the other to introduce mechanisms for controlling the power consumed and fed in by the constantly growing number of decentralized renewable energy sources. 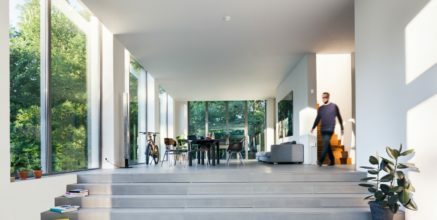 The smart home is key to this, as it establishes a direct interface between energy providers and domestic customers, allowing both sides to benefit from each other in equal measure. Using big data technology, we need to take all the data from the energy system and analyze it to pinpoint where in the grid and in the home there is potential for improvements and savings, and how we can exploit it. By doing this we can then develop and test new, innovative business models for the smart home. That in turn will allow new initiatives that motivate domestic customers to play an active role in the transition to a new energy economy. "From energy providers and industrial customers to domestic customers - the energy transition is something that affects all the parties involved"
The technologies and components needed to realize this vision, specifically those for the smart home, are already basically in place. What’s needed is a holistic approach that enables productive collaboration among the partners involved from both a business and a technology perspective. We need to build an open, manufacturer-neutral ecosystem that leaves also room for both startups and small and medium-sized enterprises to participate. This allows for a diversity of value adding services that go far beyond what is needed purely to achieve the energy transition. 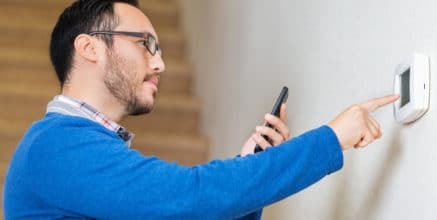 Data security and the issue of how personal data is safeguarded with regard to smart homes and smart meters is a topic of heated public debate. The enera project wants to confront that and deal with users’ concerns and reservations in direct dialog with them. The key aspects here are trust in the technology, as well as transparency in the way in which personal data is used. Naturally, domestic customers need to get something in return for granting secure access to personal consumption data. 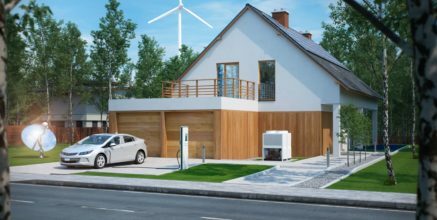 This could be an offer of discounted or free smart home components and services, or perhaps free charging of energy storage units or electric vehicles whenever the grid has excess capacity, to name but a few examples. "enera also wants to find innovative new ways to make sure that smart homes really does live up to its name rather than putting the onus on the user." In efforts to build a smart home ecosystem that brings together multiple partners, it is absolutely essential to use standardized software platforms, for instance from the OSGi Alliance, as these have already solved many general and recurring problems. OSGi defines a generically applicable modular software architecture; in the enera project we make use of it in a home gateway. The OSGi Alliance also specifies many other services relating to the connection of smart home devices via a device abstraction layer. Managing home gateways via pre-existing standardized management protocols has also been standardized. 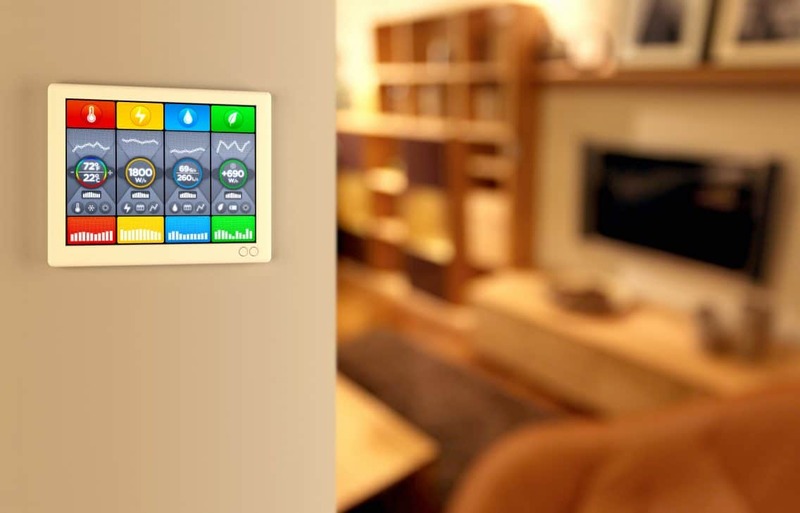 Within the enera project, an OSGi-based software platform, a remote management system and development tools contribute, among others, to developing an array of smart home solutions. What more is needed to establish a smart home ecosystem? For example, the development of what we call the “energy transition app store” as well as other components and developer conventions. What other initiatives do you know that help smart homes be part and parcel of the energy transition worldwide? Guido Burger explains how connected buildings could enrich our lives. 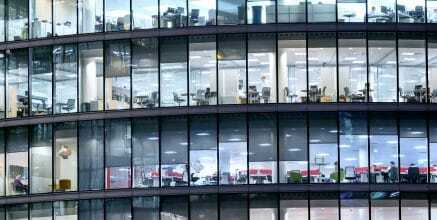 A commercial building where everything is connected: Learn how the Zumtobel Group developed a remote monitoring solution for commercial buildings with our help. Bosch’s gateway and backend software together with Azul’s JVM make home automation robust and resilient, yet easy to use. 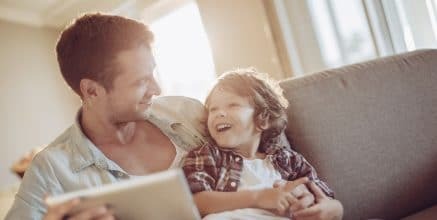 Amdocs Connected Home is a SaaS cloud-based solution that helps service providers acquire new customers. A two-year study of test households in Germany with Bosch Software Innovations as a project partner.